Item258 - East bank part of Murray River by F.C. Singleton [Tally No. 005043]. Item 254 - Sketch of road between Canning & Murray Rivers by Thomas Watson [Tally No. 005040]. Sketch of road between Canning & Murray Rivers by Thomas Watson [Tally No. 005040]. 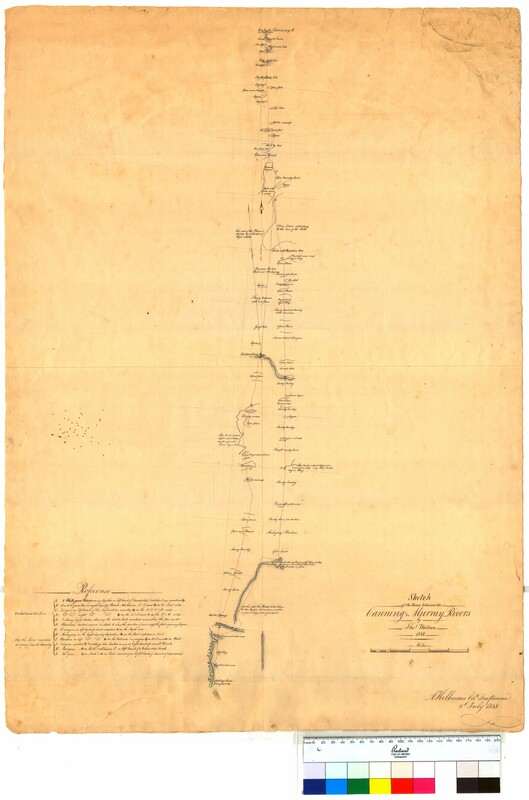 Confirm Item Request: Sketch of road between Canning & Murray Rivers by Thomas Watson [Tally No. 005040].